A woman takes care of her fashion, scrutinizing every aspect and enhancing it so as to look an object of fantasy every day. Just the way a hairstyle and sophisticated clothes makes a woman look beautiful, Nails are that element of a woman, that makes her look adorable as well. 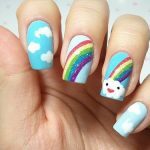 In this article, I would give you tips on how to do Nail art at home. It is cost effective, does not consume much time, and you won’t have to book an appointment from nail art salons and wait for hours! 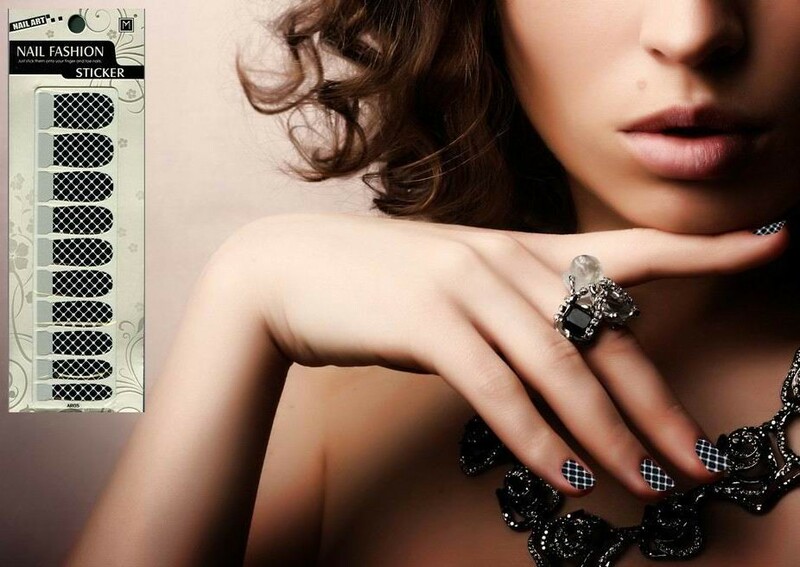 We know that women have adorned nails for centuries. Even during the Harappa and Indus Valley Civilization, it was said that women used to decorate their nails using colors from fruits like berries, and other pigments which added to the attraction of their nails. 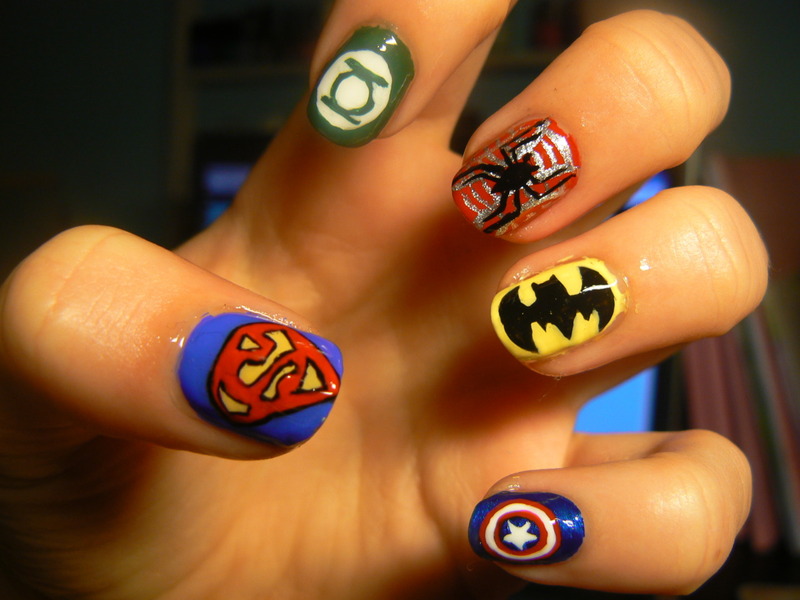 Nail art is something that can be done by anyone. People can use either Loud colors to decorate their nails, or silent, subtle colors. 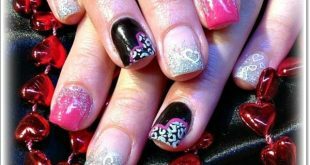 So, those days are gone when you had to depend upon the experts to do the nail art for you! 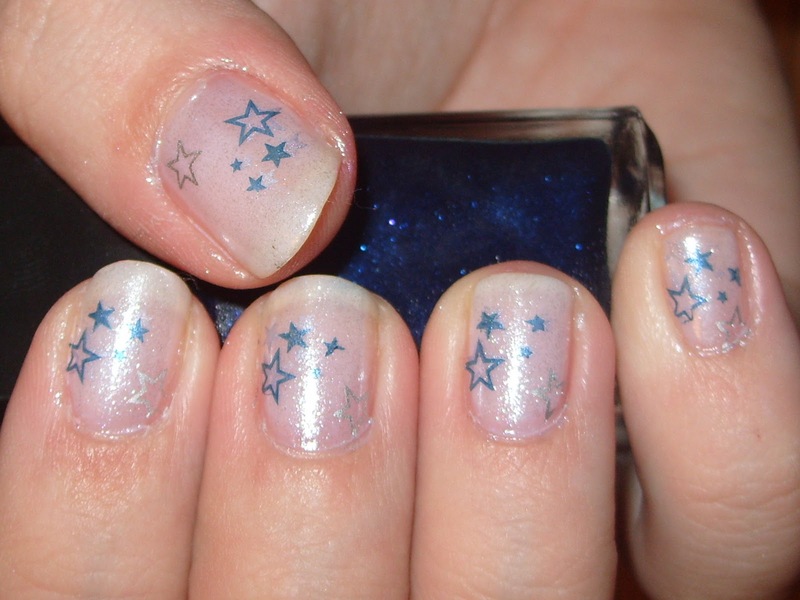 Grab hold of your imagination and make use of all your funky, creative ideas to have fun with your nails- at home! This is a basic Nail art that is quite easy to do, but requires hell lot of patience on your part! Things you require for this nail art are a cello tape, a transparent nail paint and a light pink nail paint. Apply the pink nail paint as the base coat and keep it to dry. After it dries, cover the entire nail, except the tips of your nail, with a cello tape. 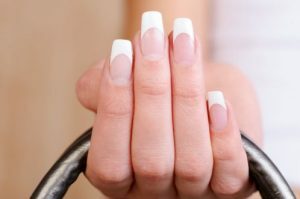 Apply white nail paint on the tips and let it dry. After the entire procedure ends, apply a coat of transparent nail paint and prepare yourself to get awed by the very beautiful French nails! This is a very stylish and easy-to-do way of decorating your nails in a funky style, and that too at home! 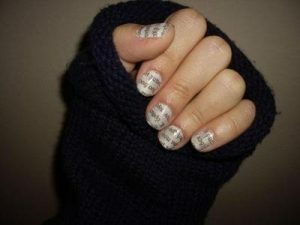 Things you would require are a grey nail paint, a small piece of newspaper print and a transparent nail paint. First apply a coat of grey nail varnish on your nails and let it dry. Get yourself a rubbing alcohol and dip your finger in it for few seconds. Then press the newspaper print on your nail on your nail. If you notice the print coming to your nails, remove the newspaper. Finish off the effect by covering up the nail with a transparent nail varnish. Bingo! Flaunt you very-stylish nails wherever you go! This is another easy DIY which you can do with easy while at home. All you would need is beads which you can get from market. They can be of variety of colors, sizes. You can use any base color you want. For example, you can apply a coat of black nail polish on your nails. After it dries, you can adorn your nails by sticking different color beads on it, making cool and random patterns such as flowers, different shapes. After you have had fun with decorating your nails, finish off the effect by applying a transparent nail polish on your nails. 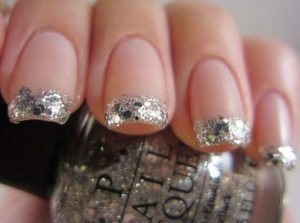 Glitter is another element that can be used to create heavenly-looking nails. All you would need is a base coat of any color, some colored glitters and a transparent nail polish. 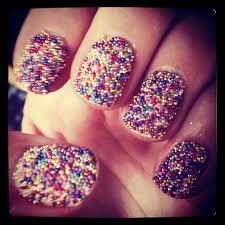 After applying the base coat, sprinkle beautiful, sparkly glitter on it and keep it to dry. Then apply transparent nail polish to give it a more sparkly look! Nowadays you get solutions to almost every problem readily available. Similarly, if you don’t want to toil much with decorating your nail the hardest way, you can use temporary nail tattoos/stickers available in the market to adorn your nails! Just apply a light color base coat and leave it off to dry. Then place your nail art sticker on your nail till the design comes off the sticker and bingo! 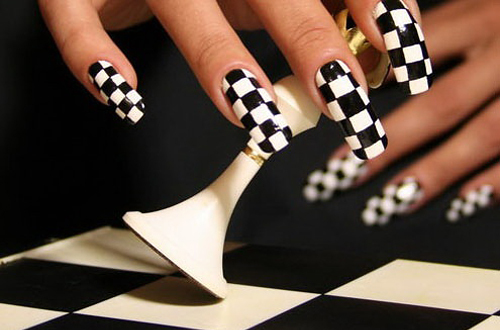 You have your very own stylish Nails to flaunt! It becomes almost impossible to make extremely fine nail art using the wide nail polish brushes that comes with the usual nail polish. Do not worry! 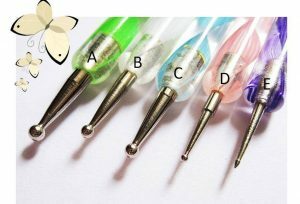 Now you can get yourself Nail polish pen which comes with fine metal tip and in different colors! You can get one, if you are more interested in making almost-microscopic art on your nails. 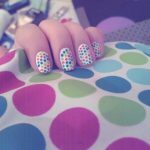 Polka Dots- This is in fact one of the easiest design that can be implemented by you. You can apply a light base color and then adorn your nails with dark color polka dots, using nail polish pens, needles or even a toothpick! 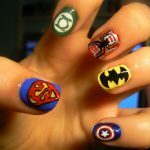 Marvel characters- If you are a die-hard fan of marvel comics and the super-heroes, you can show your craziness for them by decorating your nails with the superheroes. 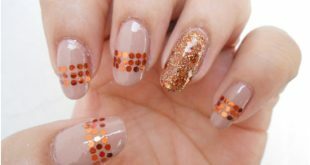 But it can be a lot more complex than other easier nail art patterns and require lots of patience and unlimited creativity! 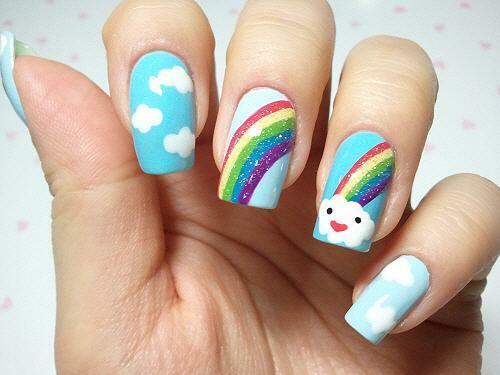 Rainbow nails- If you have long and shapely nails, you can try creating a rainbow on your nails! They look vibrant, funky, and with a VIBGYOR on your nails, your day would surely be as colorful! 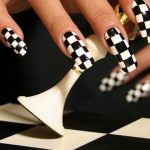 Checkers/chessboard design- All the chess-maniacs out there, you can show off your craze for the game by making black and white chess board design on your nails! Just do not forget to finish off the effect by applying a transparent nail varnish on your nails! 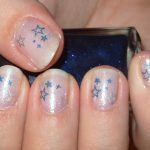 Starry Nail art- You can decorate your nails using vibrant star designs in a haphazard fashion which can effectively bring out the beauty of your nails and make you look chic. For nail art lovers, there is no end to the creativity that you can showcase, even of doing it yourself at home. The only problem arises if you are not comfortable using your left hand to create lovely designs on your right fingernails. But if you are ambidextrous, then bingo! For you, the sky is the limit! So, have fun with your nails at much less cost. Happy Nail-Adorning! The Glittery Sequins Nail Art Tutorial made Easy! 10 Common Beauty Myths Debunked!